Is it too early to start dreaming of the beach? If you’re anything like us, lakeside lust begins as soon as the mercury hits double digits – heck, if you’re lucky enough to own a second home, you might be there already. Bring on the lake, we say. And bring on a Beau Lake prize package. Beau Lake, known for their gorgeously designed paddleboards, aims to elevate the lake and beach experience. Blending vintage design, high performance and timeless elegance, the brand has gifted Azure with a prize pack that includes your choice of their Tremblant or Muskoka paddleboards (valued at $2,500), a paddle (valued at $350) and a travel bag. That’s a total value of $2,850. 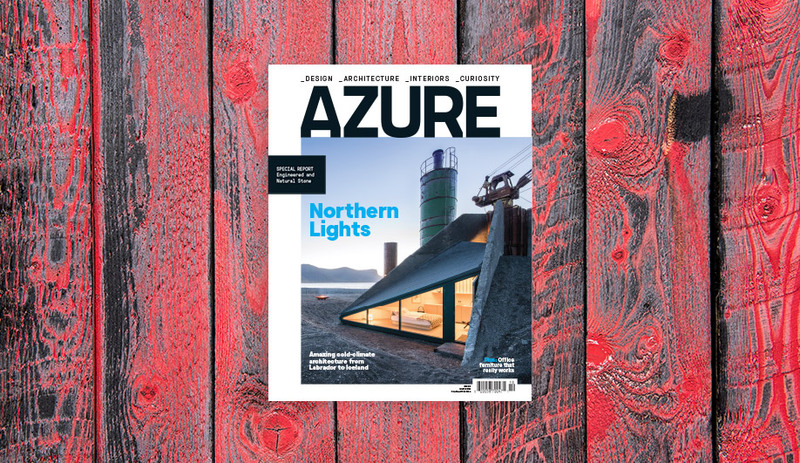 And you can win it if you subscribe to Azure between now and July 31. Don’t sleep! 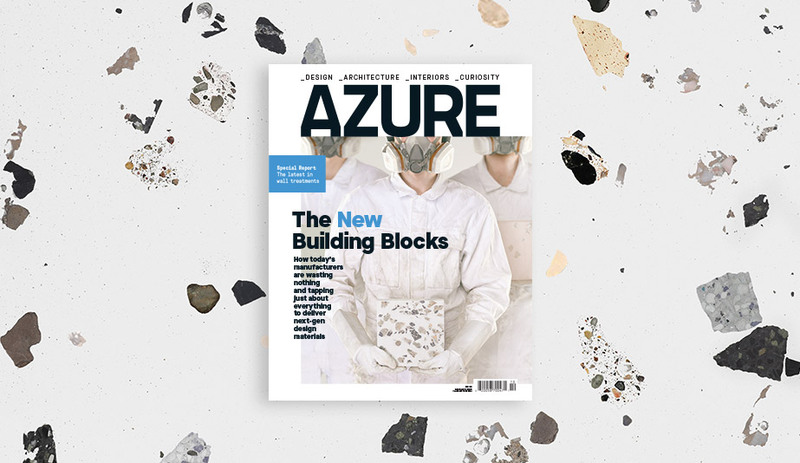 Better yet: for a limited time, a one-year print and digital subscription costs $35 – that’s a $10 discount from our regular rate. Buy a subscription here and learn more about Beau Lake on their website. Good luck!